We higly praised Artemis team the whole LV Series & Playoffs races. 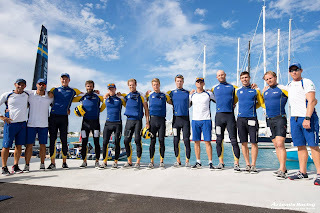 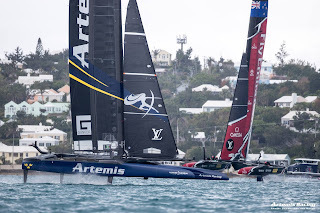 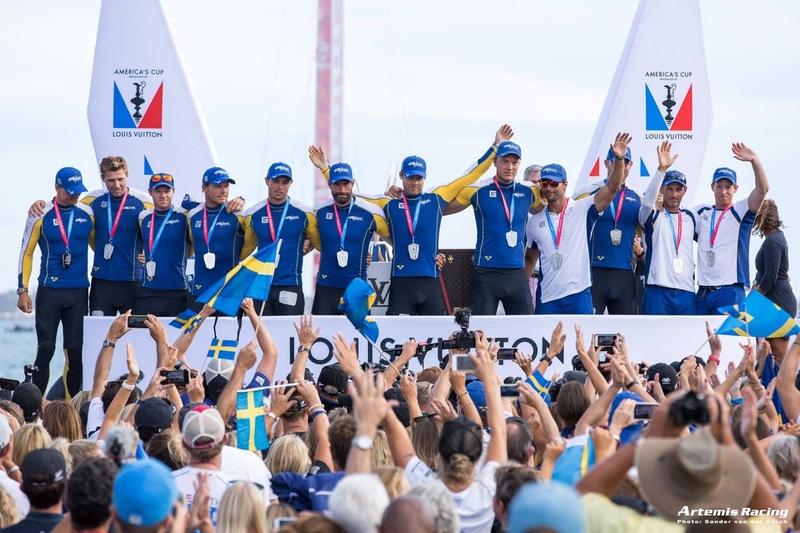 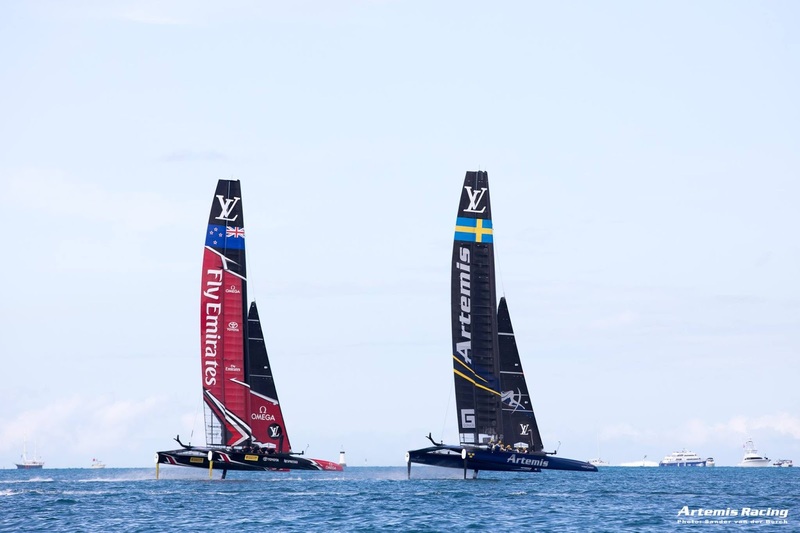 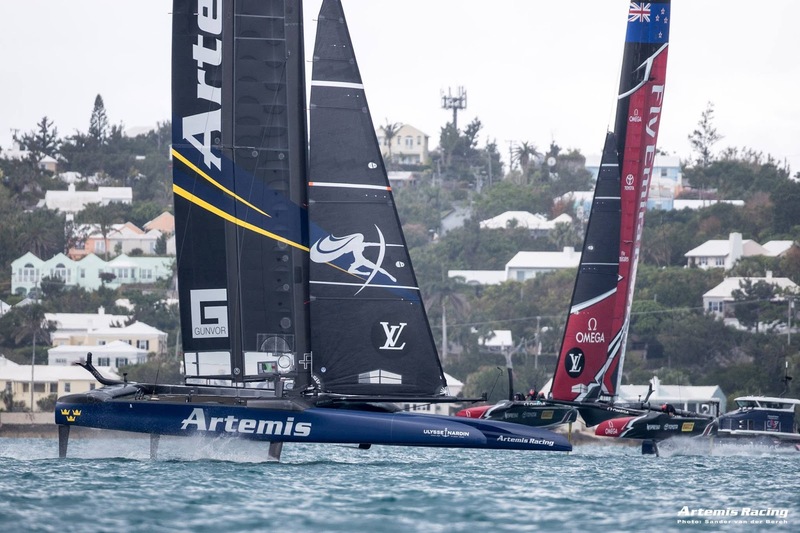 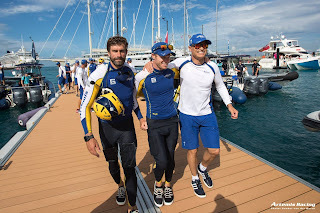 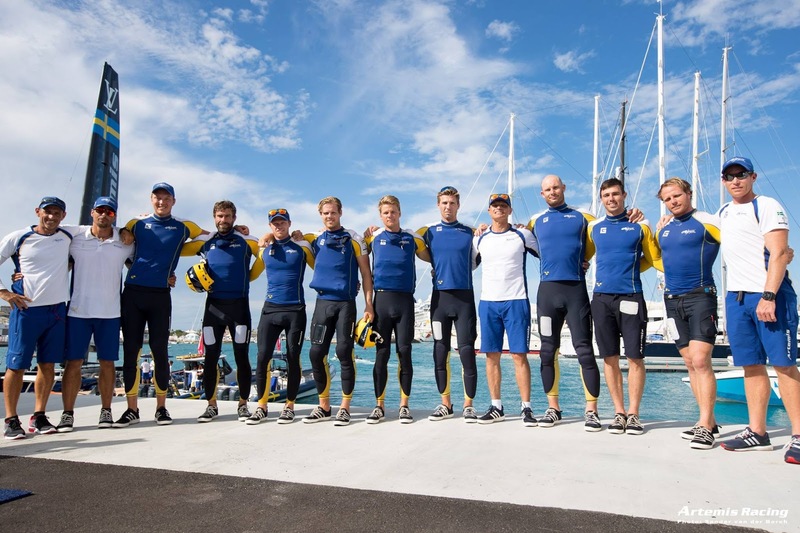 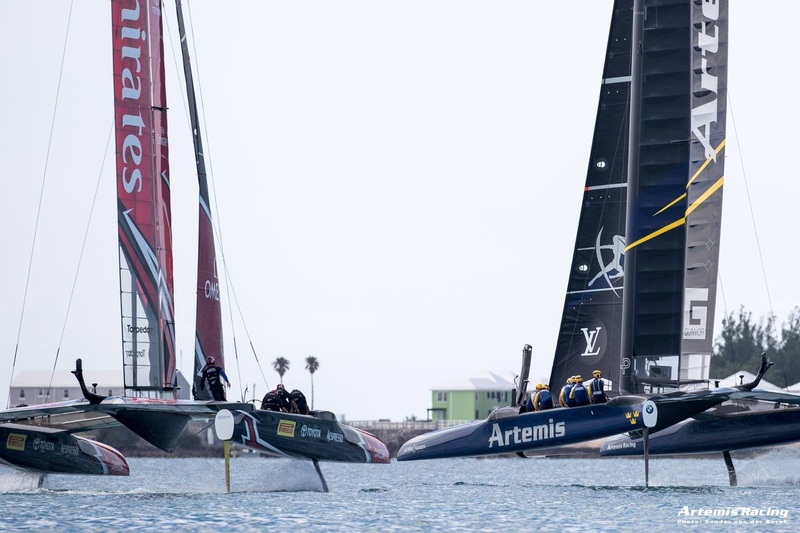 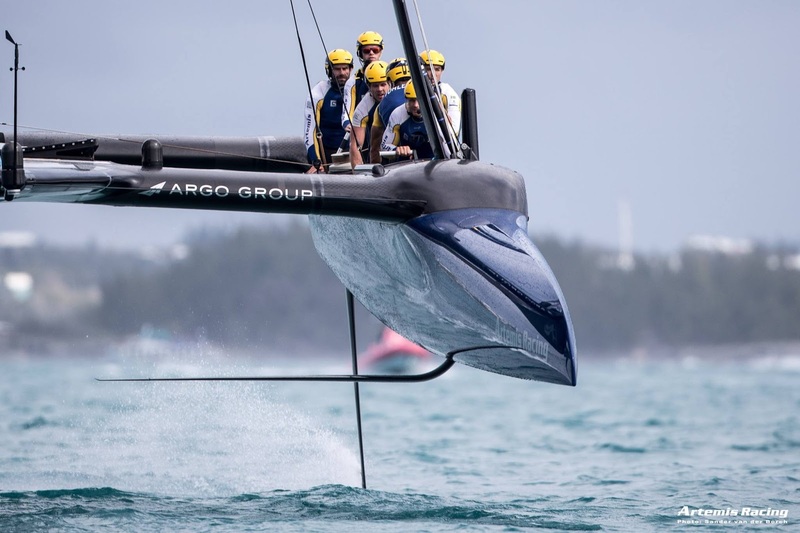 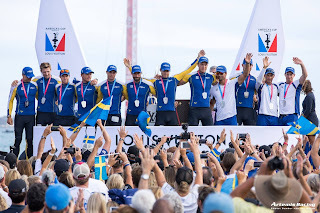 They were up to the challenge showing they have become a force within the Americas Cup realm. 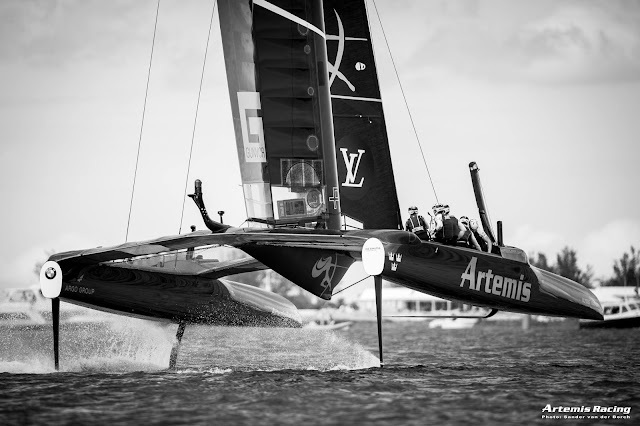 Artemis hopefully will continue their journey, reaching a competitive Louis Vuitton Final like this one it's not easy. They have built upon big time from SF and in the future I can see them winning the LV and aiming for the big one.